From the new Badlands Upland Vest to Shooting Sticks to Courtney Boots, you'll find only the finest selection of goods. 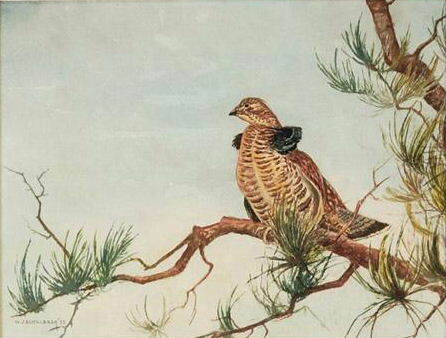 Badlands Upland Bird Vest - NEW! 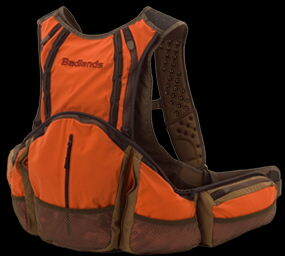 The new Badlands Bird Vest — a vest that carries better than 90% of the packs on the market. It's still as light as a standard vest and offers the versatility of ump-teen pockets for "the most effective layout ever." 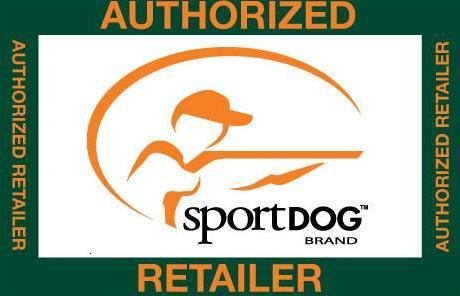 Order a vest and Hydration Bladder and receive free shipping! We are proud to introduce a selection of wooden canoes for the fly fisher and waterfowl hunter from American Traders. 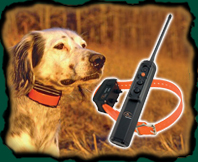 Sportdog Brand Dog Collars and Beepers - NEW! 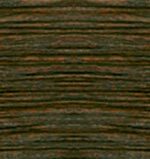 Check out the new top selling models for this year. SportDOG Brand® introduces the ProHunter 2500 now includes a totally submersible transmitter, thanks to DryTek™ Waterproof Design Technology. This unit is tailor-made for high-demand users and long-range hunting situations.